At Kick Off Management we provide an in-house bespoke service to both players and coaches covering all aspects of their footballing needs from career advice and contract negotiation to sponsorship and PR. We specialise in transfer brokerage and have been involved in noticeable deals involving players of an international calibre. With a background in Sports Management we can give tailored lifestyle management to each player. We work alongside one of the UK’s top Sports Lawyers to ensure our clientèle receive the best possible representation available. In the fast-paced, competitive world of football agency, Kick Off Management offers something different – the personal touch to enable its clients reach their full potential. Who are Kick Off Management? Ilan is a Sports science graduate and FA qualified Football Coach. Ilan worked in the Online Sports gaming industry for a number of years so has experience of using statistics to analyse performance. 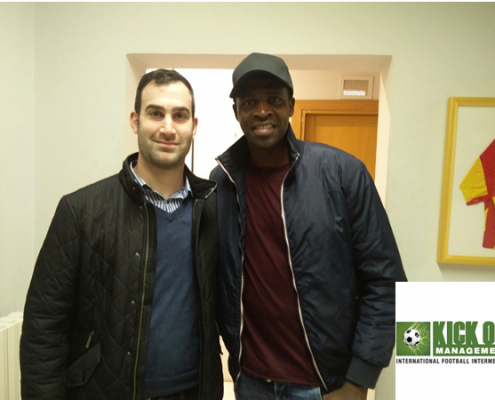 Ilan played regularly at semi-professional level but also gained some experience playing in Israel and at university level in the United States. Through that he has built up contacts both in the UK and internationally. Mark is a Sports science graduate and FA qualified Football Coach as well as being a qualified personal trainer. Mark has built up an excellent network of contacts after many years of working as a football and fitness coach to various clubs at youth and semi professional level. Mark has a real passion for watching and identifying talented players and is excellent at developing them to fulfil their full potential through his knowledge of scouting and talent identification. Yoni gained academy playing experience at Watford and Crystal Palace before making the breakthrough in the Icelandic Premier League via a spell in semi pro football with Hayes and Yeading. His excellent knowledge of youth football and the English Football League in particular makes him an ideal associate with Kick Off. Yoni is brilliant at identifying and developing young players, as well as liaising with clubs on all aspects from player transfers to contract negotiation. What is the thinking behind Kick Off Management? We try to help progress our clients at every step of their career. Whether your a youth player looking to make the first steps into professional football or a seasoned pro we aim to help players maximise there careers by giving them the right advice at every possible stage. We are constantly expanding our network both here in the UK and abroad enabling us to to give the best possible opportunities to all the players we work with. The modern day football transfer market works 365 days of the calendar year, so at Kick Off we pride ourselves on being right on top of all the incoming and outgoings and using our network to make deals happen for our clients. 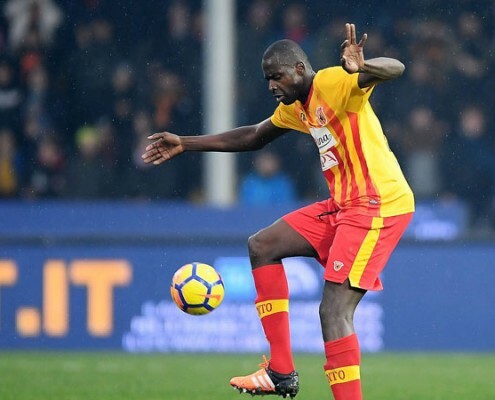 With experience of cementing transfers for players both in the UK and abroad, our specialty is being the link between player, club and sometimes other third parties if necessary to make deals a reality. 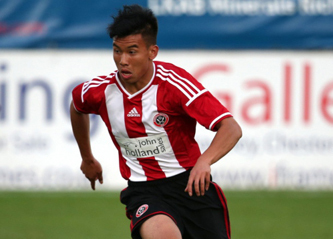 We will give the best guidance to help your progression at every stage of your playing career. From youth football up until senior level our knowledge and understanding of the global football market and experience in dealing with football professionals means you can trust us to make the correct decisions for you career wise. We will help you to maximise your earning potential by negotiating on your behalf or under the guidance of one the UK’s top Football lawyers. The life of a footballer is as important off the field. With a background in Sports Science we can provide advice on any fitness or nutrition related area when required. We can also refer clients to a circle of professionals in both Sports Science and Psychology who have experience working with athletes from across the world of sport including the Premiership. Portraying the right image off the pitch is now a very important aspect of for the modern player. KOM strive to maximise the best sponsorship opportunities for our clients by working with various associates both within the UK and abroad. We also promote our clients through the medium of social media which is now a crucial element in making up the image of the players we represent. Planning ahead is often ignored when players start earning from football. With the vast sums of money that can be earned quickly in modern football, the need for sound financial planning is essential. Wealth management secures the financial futures of our players meaning, they can actually enjoy the fruits of their career once their playing days are over. 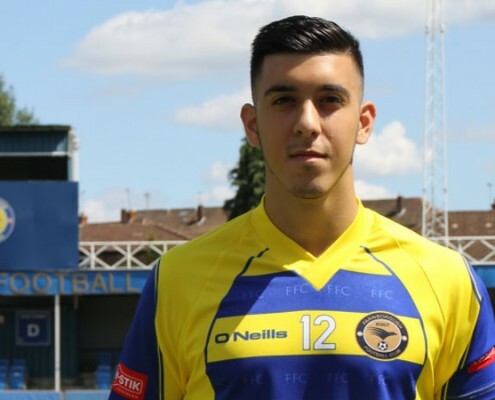 Sam Shaban joined Kick Off in 2015 while playing for Enfield Town U21 in the Ryman Premier U21 League. Whilst at Watford, as a youngster, Sam then signed for Boreham Wood before venturing to Turkey to gain more experience. 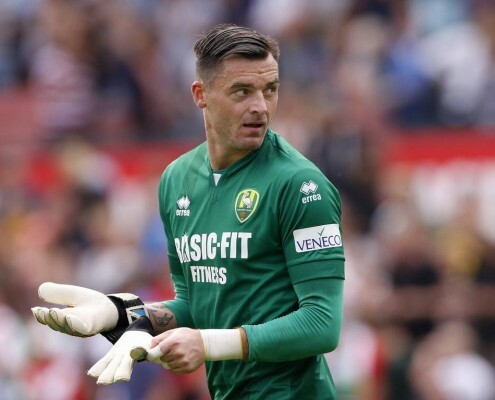 After returning to the UK, Sam signed for Enfield before gaining the attention of Farnbourough Town, who were looking to regain their former status as a club in the Conference. 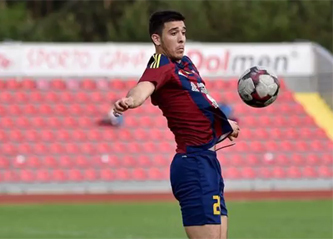 In February 2017, Sam signed with professional Lithuanian side Dainava Alytu, strengthening their attack as they look to gain promotion to the Lithuanian Premier League. Kler Heh is a new acquisition for Kick Off Management and we are very pleased to have him as part of our growing stable of players. 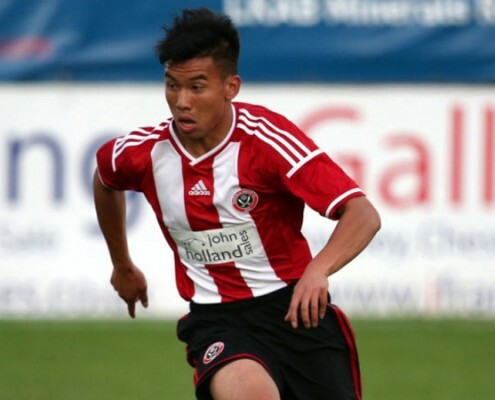 Kler has also recently just signed pro forms with Lithuanian side Dainava Alytus after previously being a member of Sheffield Utd’s famed academy set up, gaining experience under the tutelage of Nigel Clough son of football legend Brian Clough. 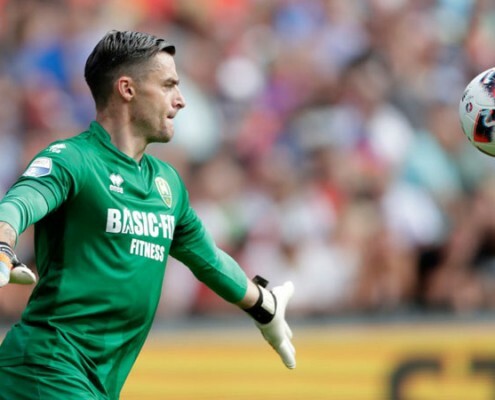 Spells on loan at Dumbarton followed in 2016, however Kler is hoping that the project with Dainava will be the catalyst to a long and successful career. 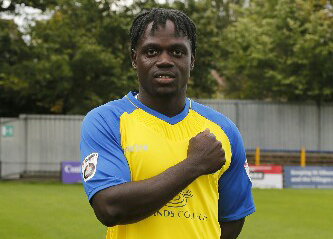 Kick Off Management are very pleased to announce the signing of Soloman Sambou and his transfer to St Albans City in the Vanarama National South. Soloman came to prominence during a six year spell in Fulham’s academy team where he played in the final of the FA Youth Cup against Chelsea and played with current Celtic star Moussa Dembele and Patrick Roberts. 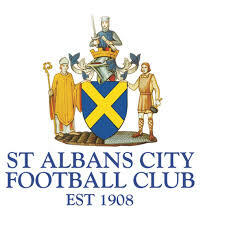 We believe Soloman is destined for the very top and helping St Albans’s city in their quest to gain promotion to the Conference National is the first step on that road.